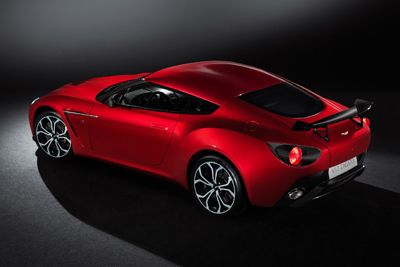 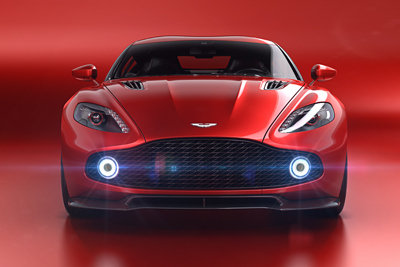 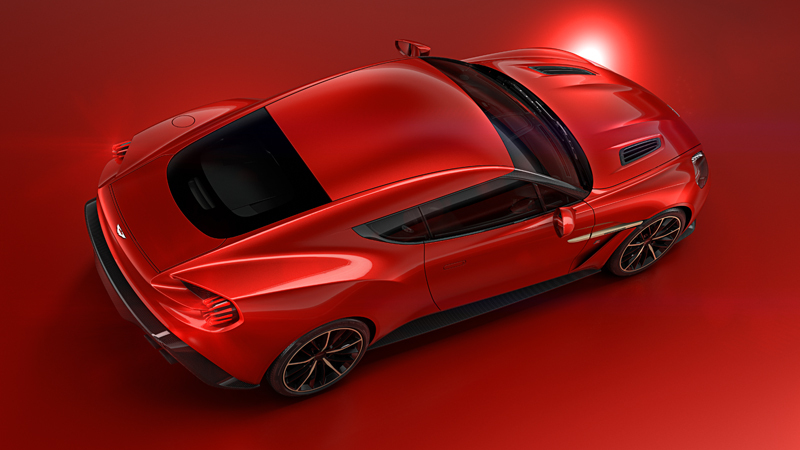 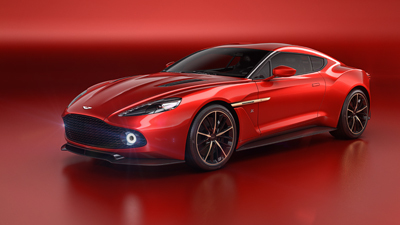 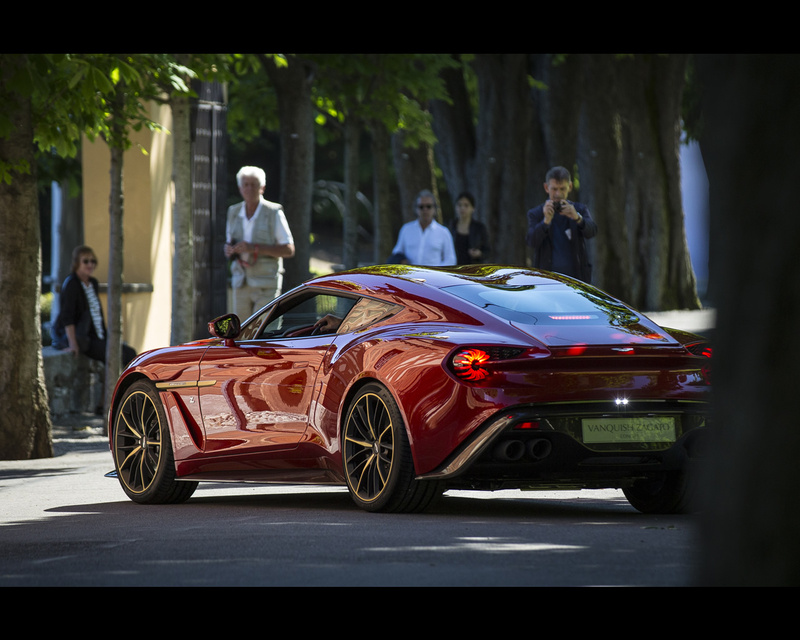 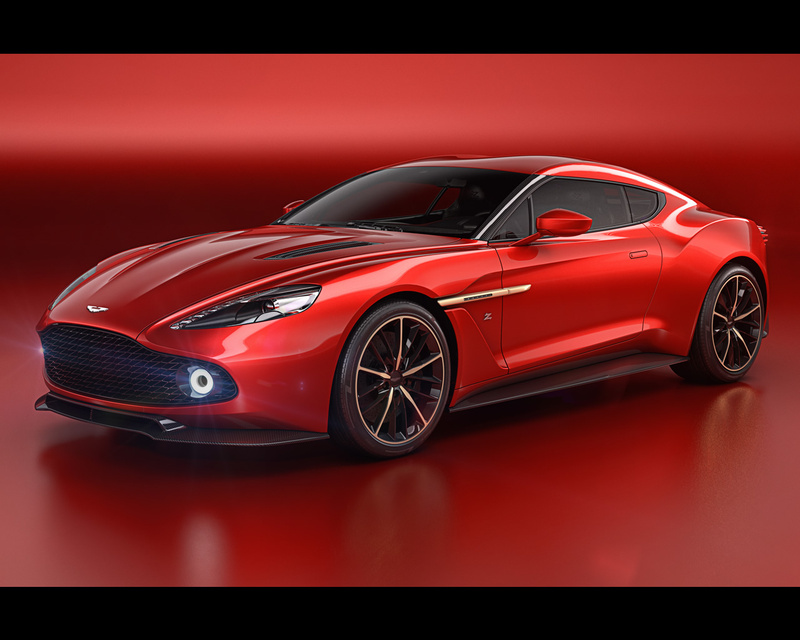 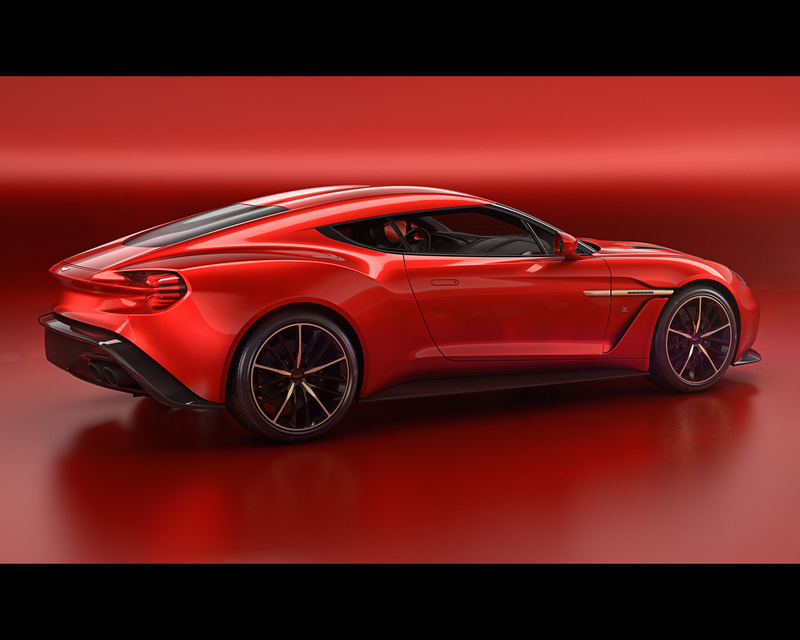 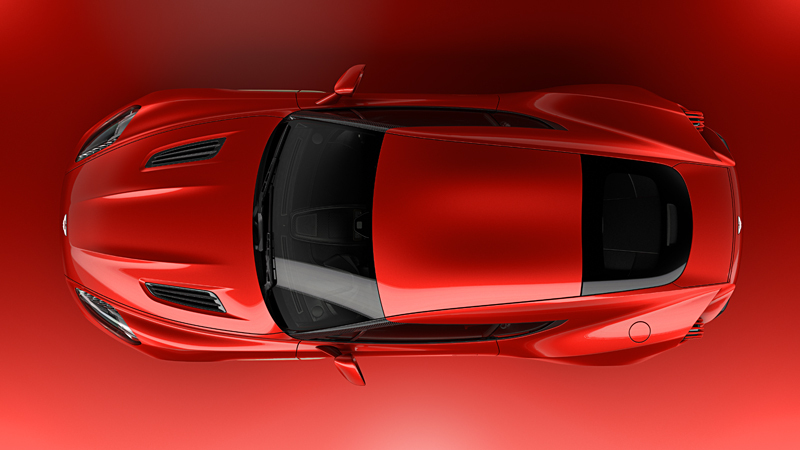 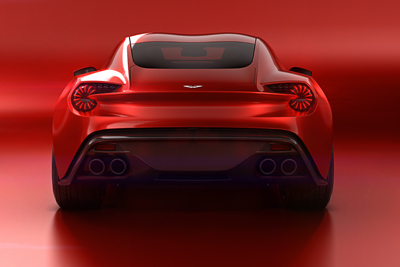 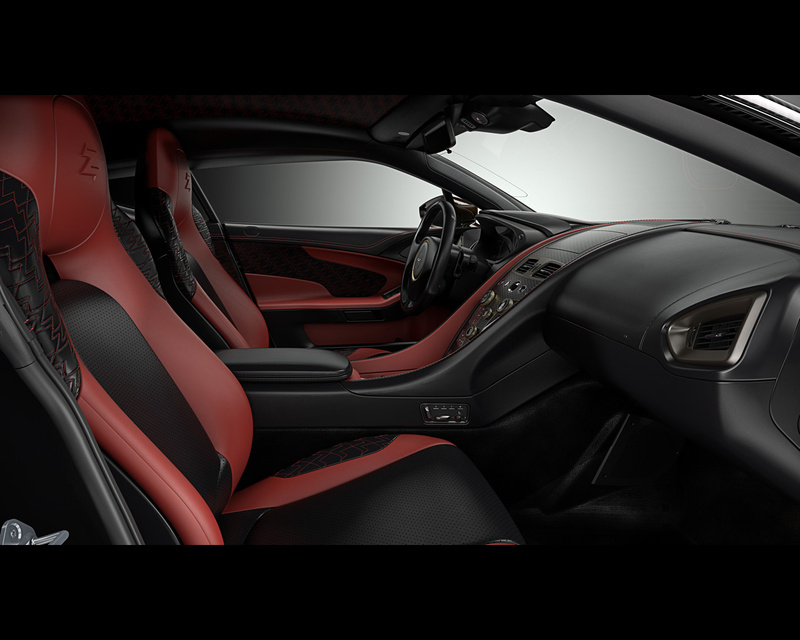 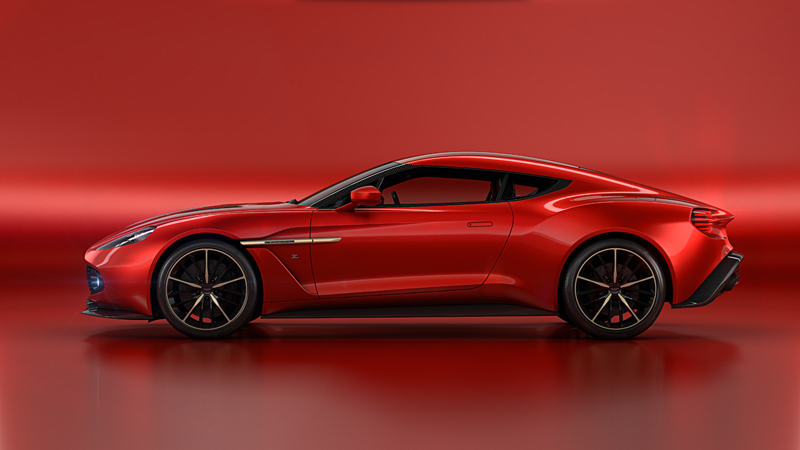 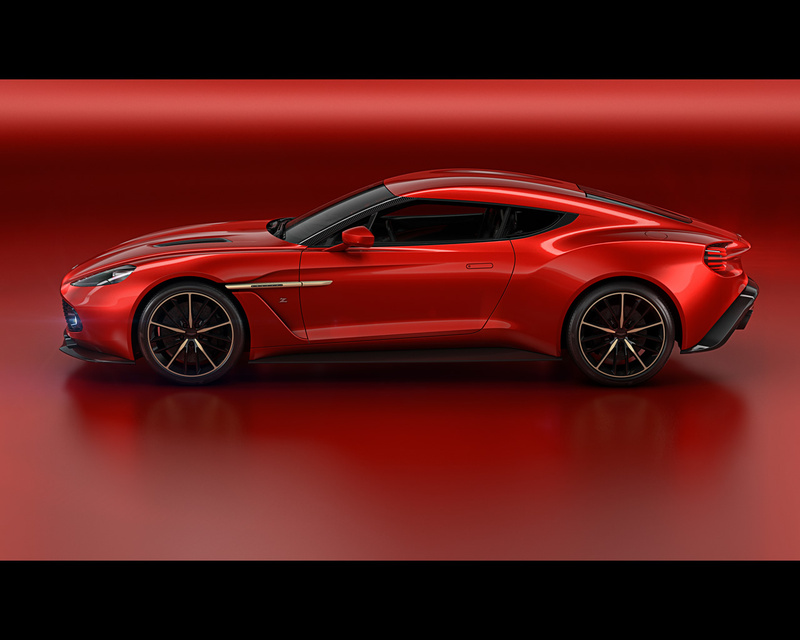 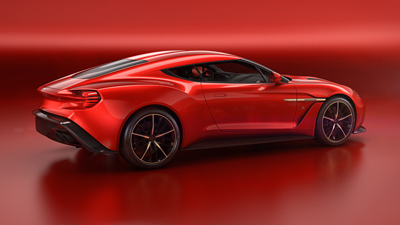 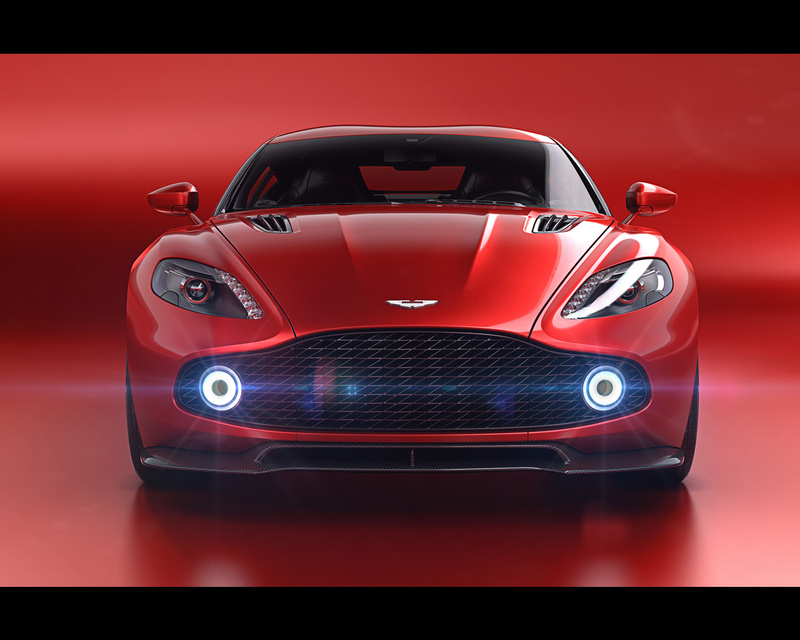 For 56 years the collaboration between Aston Martin and Zagato has brought limited edition exclusive automobile with high performances. 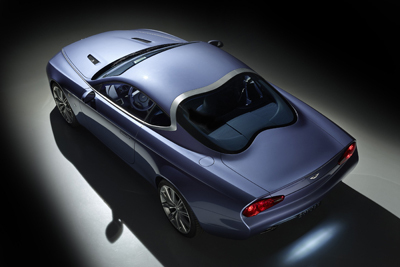 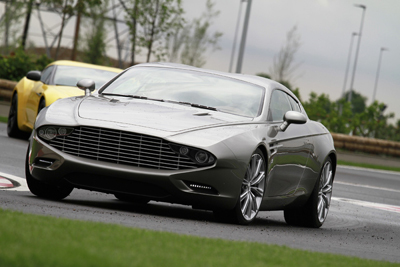 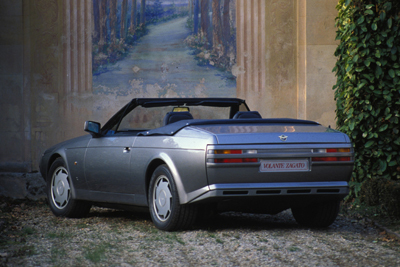 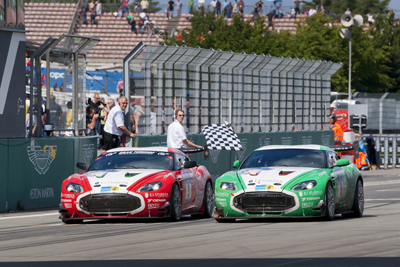 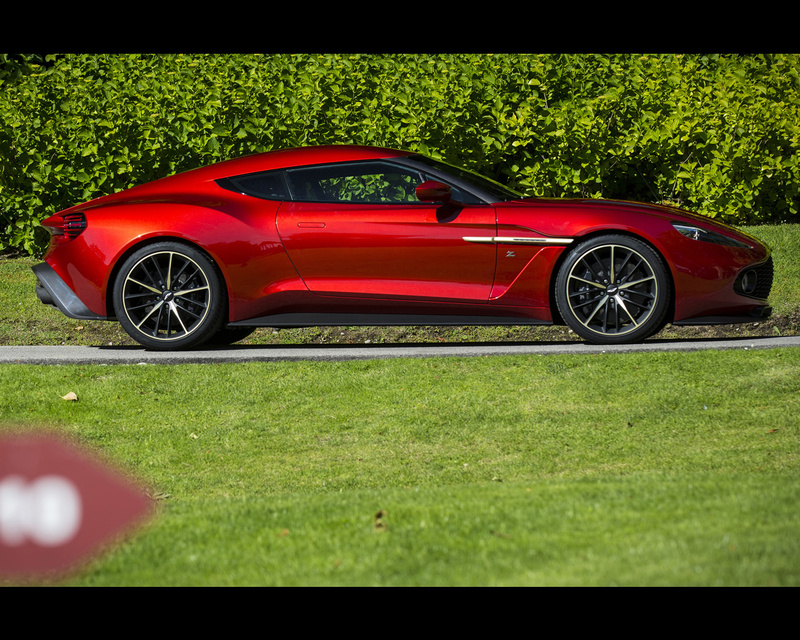 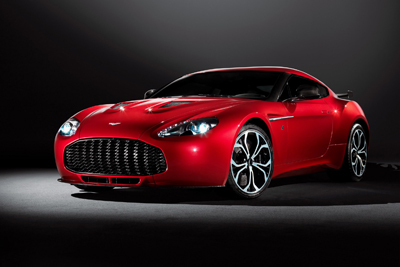 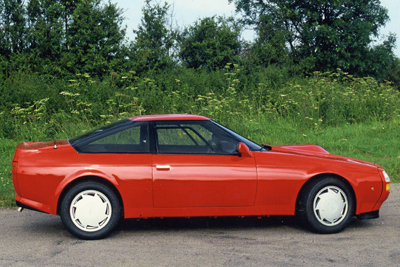 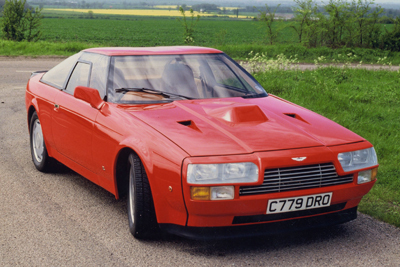 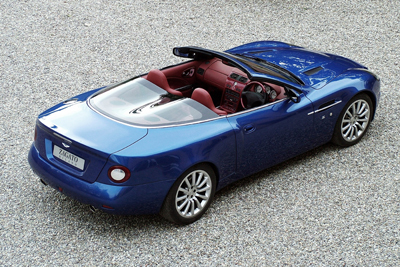 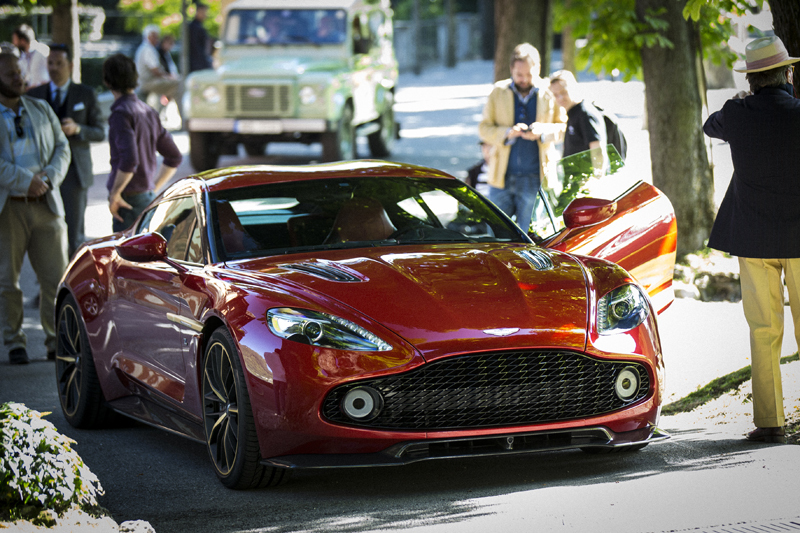 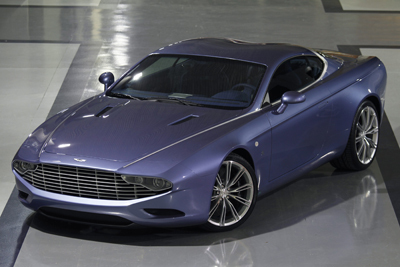 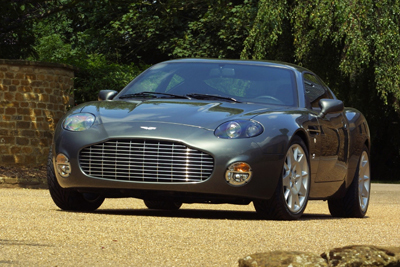 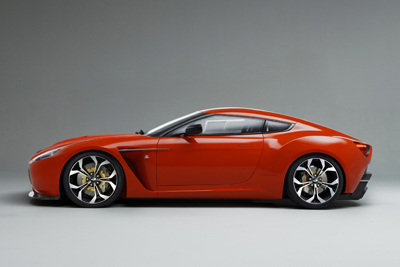 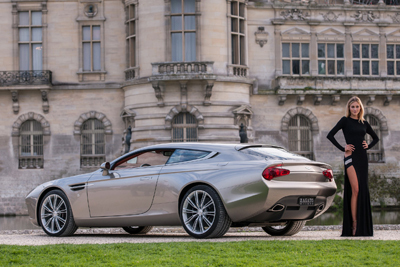 Aston Martin Zagato automobiles are typically collector's cars. 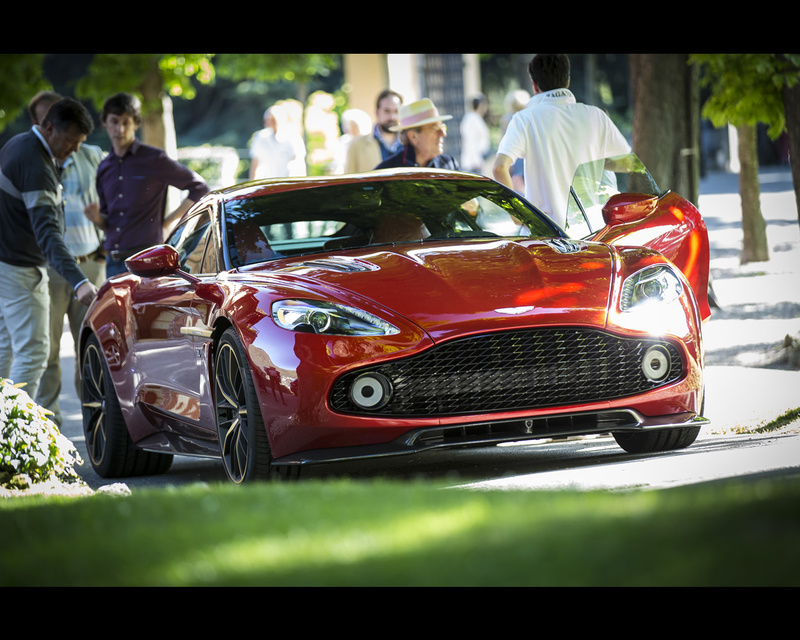 In 2015, at New York RM Sotheby Auction Sale, one such automobile was sold for U.S.$ 14.300.000. 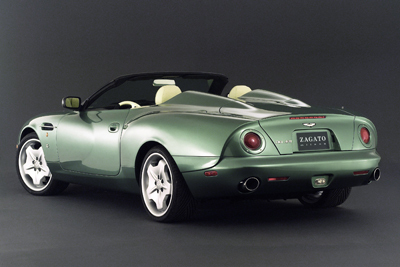 In 2005, in Arizona such an automonile was sold for U.S.$ 2.695.000 at RM Auction Sale. 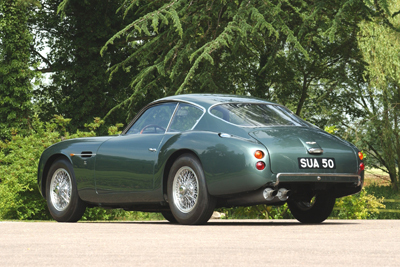 In 2015, at Goodwood United Kingdom, one such automobile was sold for £ 247.900 (Euros 321.914) at Bonhams Auction Sale. 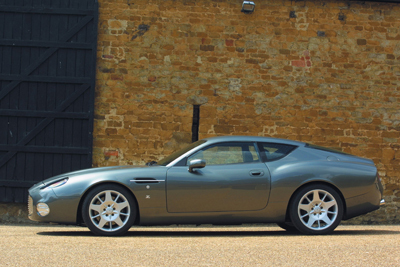 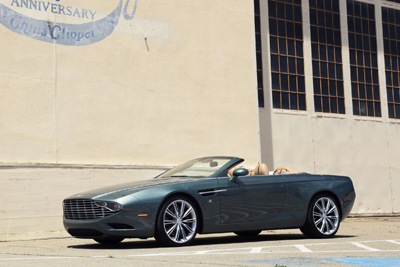 In 2013, at Aston Martin Works Sale - Newport Pagnell United Kingdom, one such automobile was sold for £ 135.900 (Euros 176.475) at Bonhams Auction Sale. 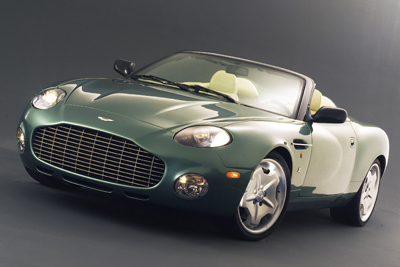 In 2015, in Arizona,one such automobile was sold for U.S.$ 330.000 at RM Sotheby Auction Sale. 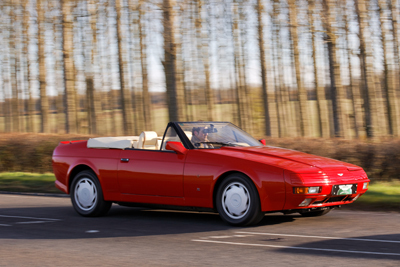 In 2015, at Paris Retromobile Artcurial auctions sold another such automobile for Euros Euros 274.160. 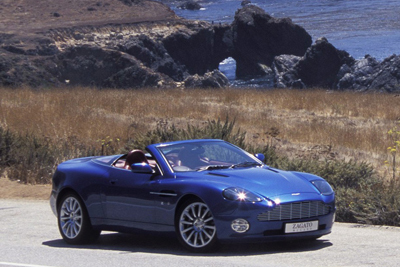 In 2014, at Monterey California one such automobile was sold for U.S.$ 269.500 at RM Sotheby Auction Sale. 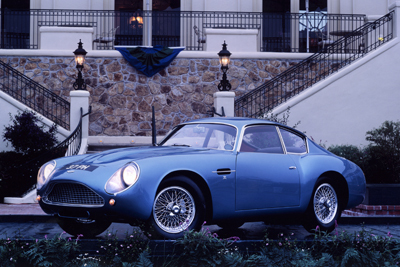 In 2011, the same automobile (same chassis number) was sold for U.S.$ 176.000 at Amelia Island Gooding & Company Auction. 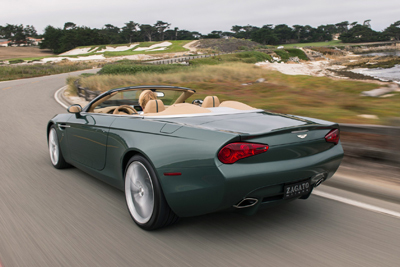 In 2015, at Monterey California this automobile was sold for U.S.$ 693.000 at RM Sotheby Auction Sale.